We don't talk, we do! At Gerar Group, our purpose is to help our customers achieve their goals by providing the right solutions to their specific challenges. 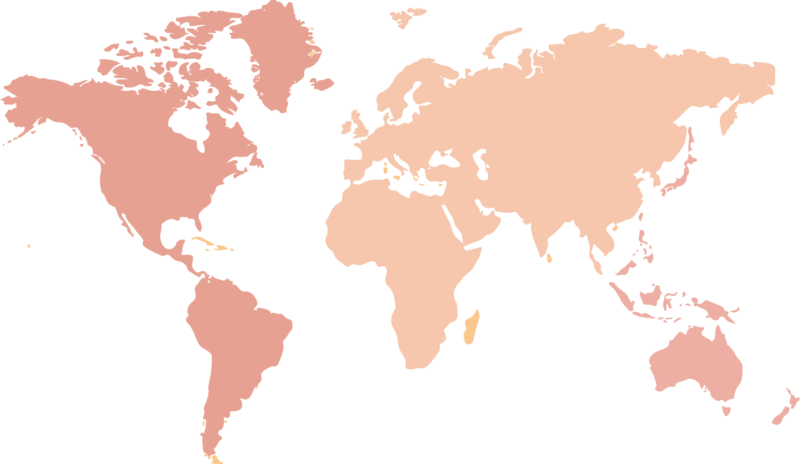 Gerar Group has gained international renown for the achievement of success by utilizing our vast global network and nearly twenty years of experience. 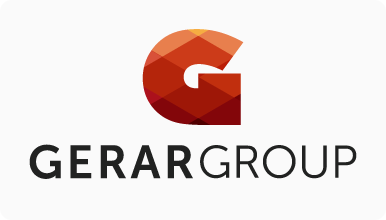 Gerar Group operates on a global scale. Our customers depend on us to deliver an international standard of quality and reliability. With our international experience we anticipate and react to opportunities and threats to ensure that your entrepreneurial challenges are being met head on. By depending on us, you reserve resources for dedication on other aspects of your business. At Gerar Group, we don’t talk.. we do!